In the EuroCup Top 16 group E 6th round, Berlin is hosting Partizan at 20:45 CET. As it is known, the German team is the first in the group and in the Quarterfinals its opponent will be Málaga. The ACB team finished this Top 16 on the 2nd position in the group G, right behind another ACB team: València. 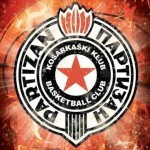 Before this round, it is still unknown the second team that will qualify from the group E (Rytas Vilnius or Monaco) but everyone already knows that it won’t be Partizan. The team from Belgrade finished their European tour and the game against the team from Berlin will be the farewell match. 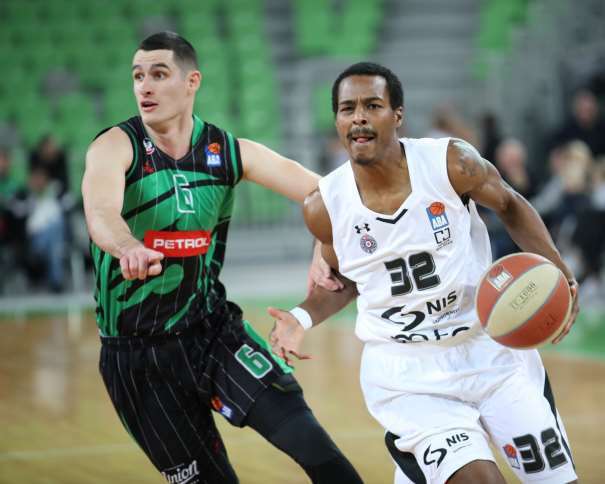 In the first matchup between these two squads, the Black and Whites were better in Belgrade, in the Aleksandar Nikolić Sports Hall (mostly famous by its other name, Pionir). It was in the Top 16 second round and he scoring was 78 – 66. That night belonged to Vanja Marinković who celebrated his 22nd birthday and finished the game with 14 points, while Alex Renfroe had 12 assists. That loss in Belgrade turned out to be the only Berlin defeat in the second phase of the second best European club competition and now, the team from Germany, is looking for a revenge against Andrea Trinchieri’s roster. The German and the Serbian squads will have to focus on the other things in order to win in the upcoming game. Berlin is mostly winning by playing excellent offensively, while Partizan will have to focus on its defense and energy during the match. If they want to say goodbye with the last victory, a tough defense is the only solution because in the first matchup it was a crucial factor. The Black and Whites can usually win when they don’t allow their opponent to score many points in the game. 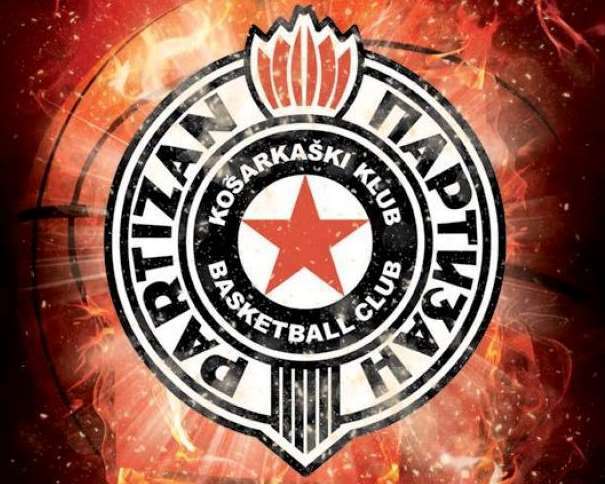 In the Top 16, Partizan only allowed its opponents 72.80 points per game, the second-fewest in the second phase of the EuroCup and, if the team wants to win, the energy in defense and an excellent focus during the match will be very important. On the other hand, in the absence of the injured point guard Peyton Siva, Martin Hermannsson has taken over the majority of the playmaking duties for Berlin and has done so quite remarkably, so his role will also be important in the match against the Serbian squad. Hermannsson had 16 points in the first game against Partizan. Also, the home squad will have to surprise the Black and Whites and to respond to the only defeat in this phase by breaking the defense and an effective play in offense.